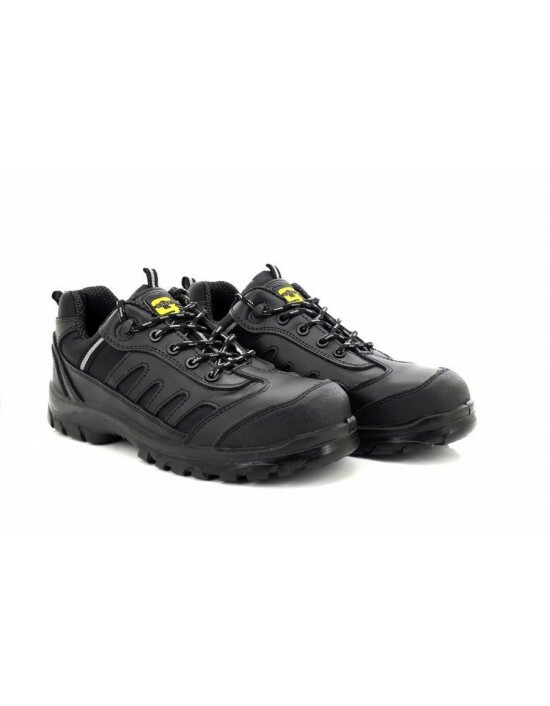 Step into comfort and protect your feet with these Ladies Grafters Black Smooth Leather Toe Cap Safety Shoes. FREE Delivery! 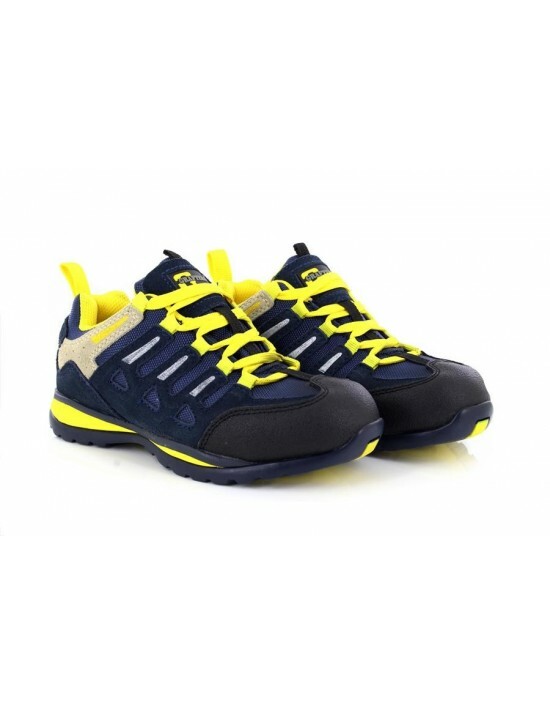 Grafters, Navy/Grey/Yellow Real Suede Leather.EN ISO 20345 FREE Delivery! Protect your feet in style! 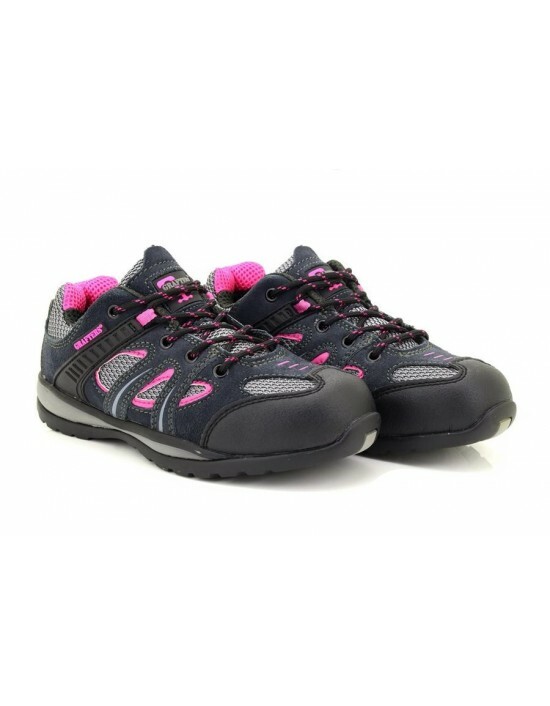 These Ladies Grey Fuchsia Safety Toe Cap Trainer Shoes are just what you're looking for. FREE Delivery! Grafters, Black Leather, Lightweight Lace Up Shoe.EN ISO20345. FREE Delivery! Protect your feet in style. These Unisex Grafters Red Black Lace Up Safety Trainer Shoes are ideal! FREE Delivery! 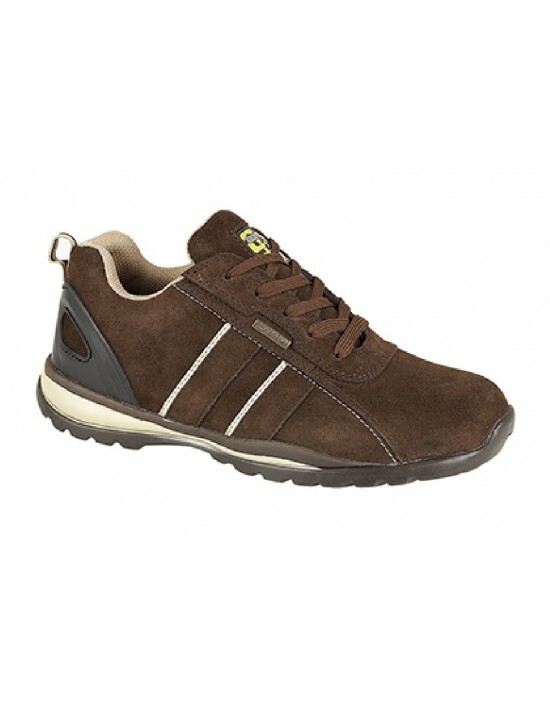 Cat, Grey/Claret Leather/Textile.Safety Toe Cap & Midsole,EN ISO20345.FREE Delivery! Protect your feet! 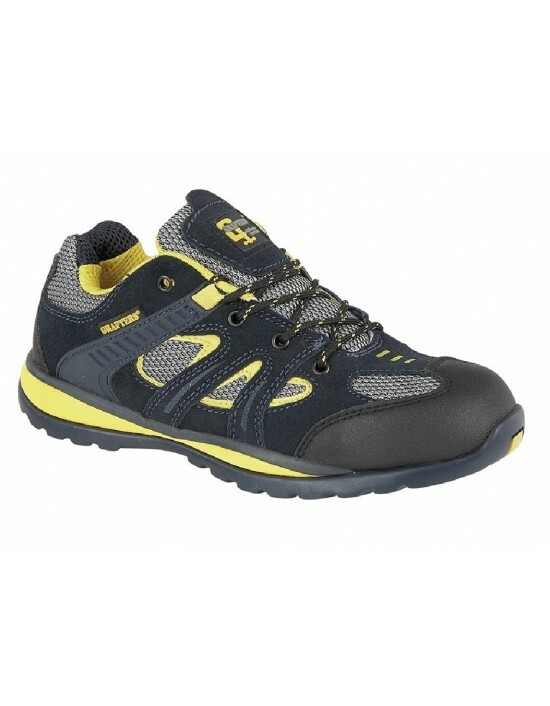 These Unisex Grafters Navy Yellow Metal Toe Safety Trainer Shoes are ideal for protection and comfort. FREE Delivery!